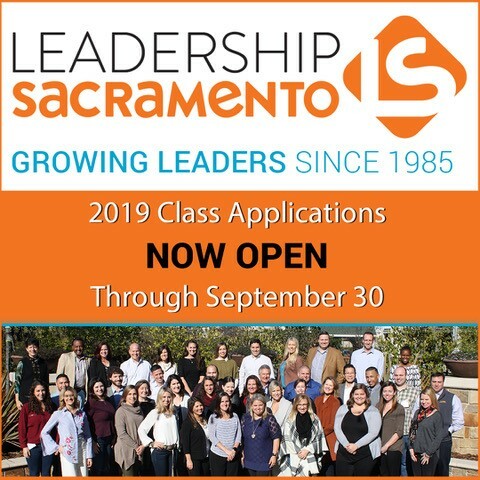 Thank you for your interest in the 2019 Leadership Sacramento Program. Please submit your application fee. Once completed, you will receive an email with a link to the application. If you have any questions, please contact Andrea Ellinghouse at aellinghouse@metrochamber.org.